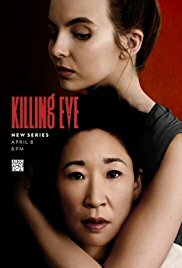 BBC America original thriller Killing Eve drops its third episode tonight. #KillingEve is based on a series of novels and has been renewed for a second season. BBC America‘s original sci-fi drama Orphan Black premiered its fifth season last night. #Cloneclub’s fifth season will be its last.